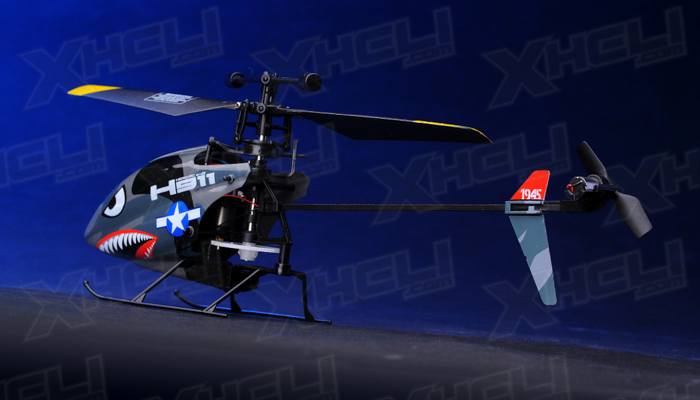 Hero RC H911 is a 100 class helicopter. 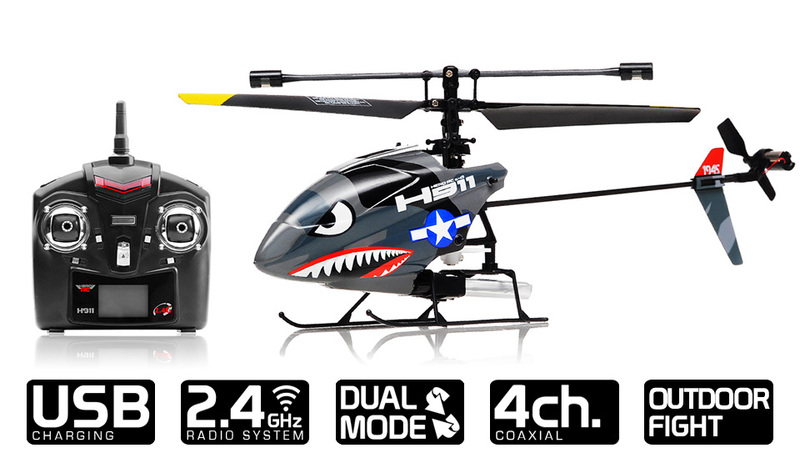 It is a 4 channel fixed pitch helicopter providing true radio control helicopter flight performance. 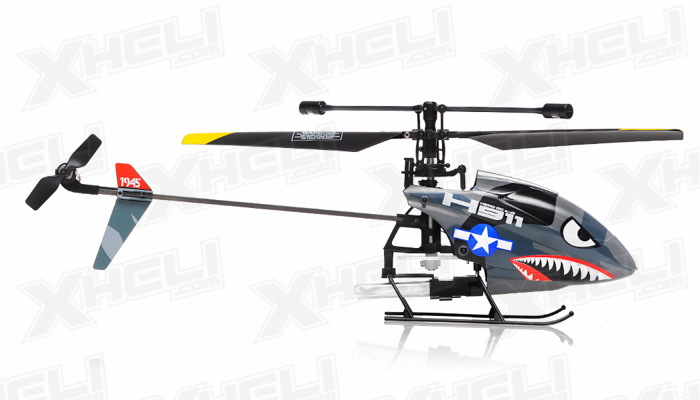 It is constructed with composite plastic materials providing light weight and durability. 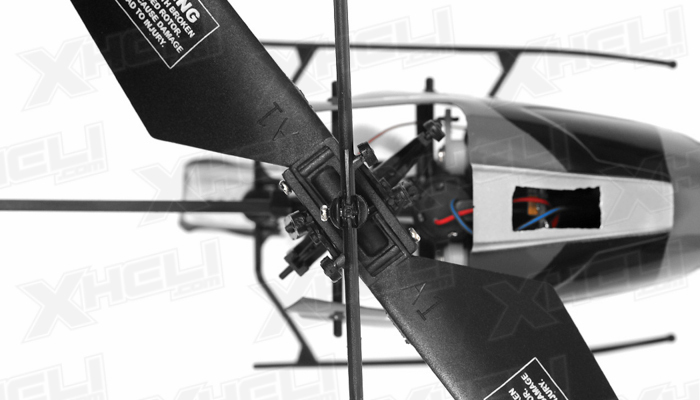 Its elastic properties make it great for novice pilots that may crash frequently. 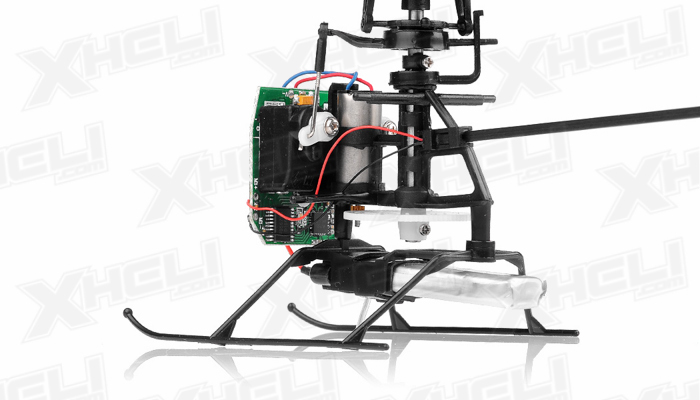 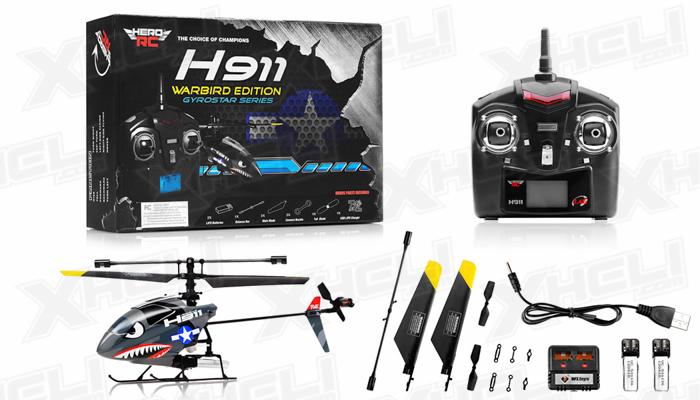 The H911 comes equipped with a 2.4ghz transmitter with an LCD screen. 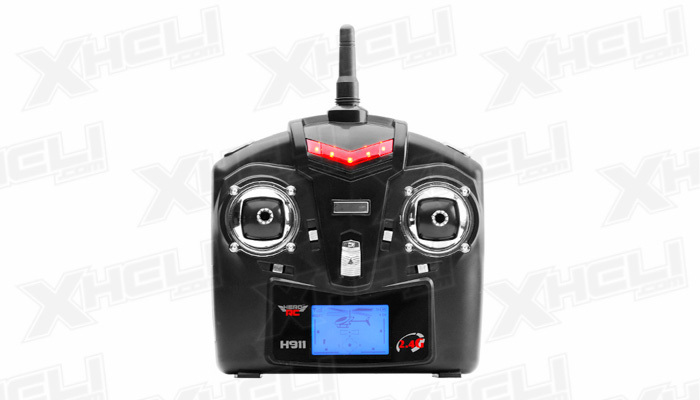 The LCD screen provides the pilot with trim information and a visual aspect of trim settings. 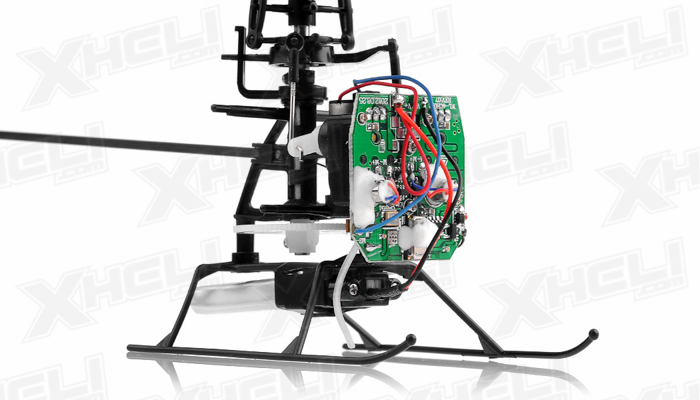 It also has a plug allowing you to charge the batteries if there is no USB port around. 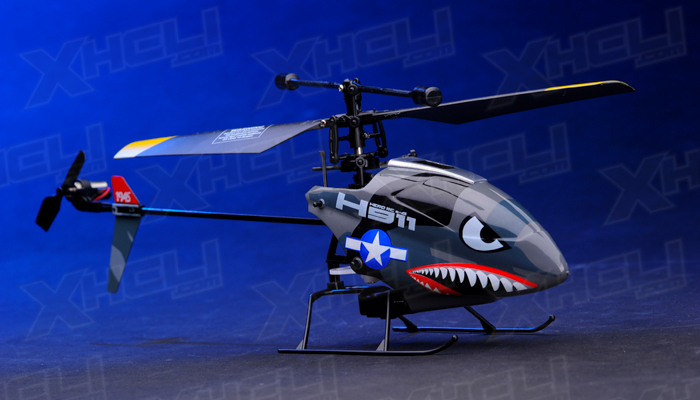 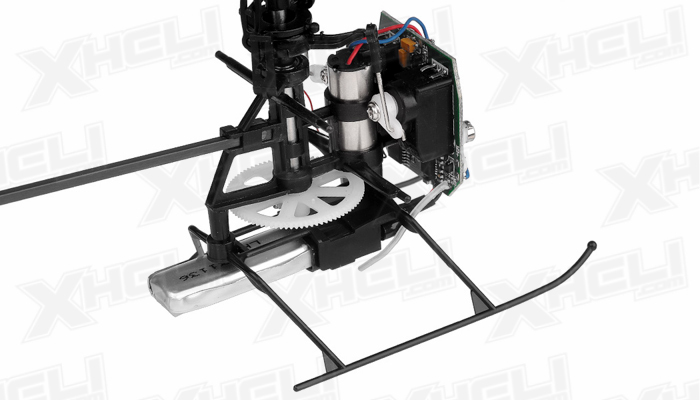 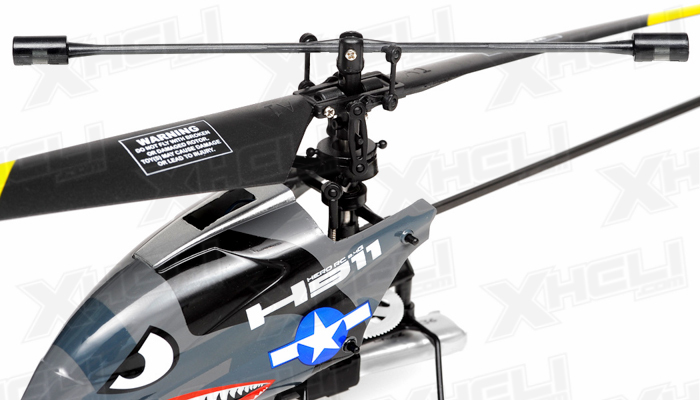 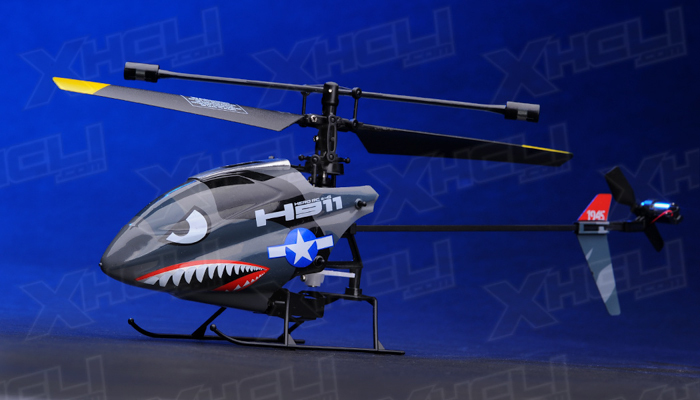 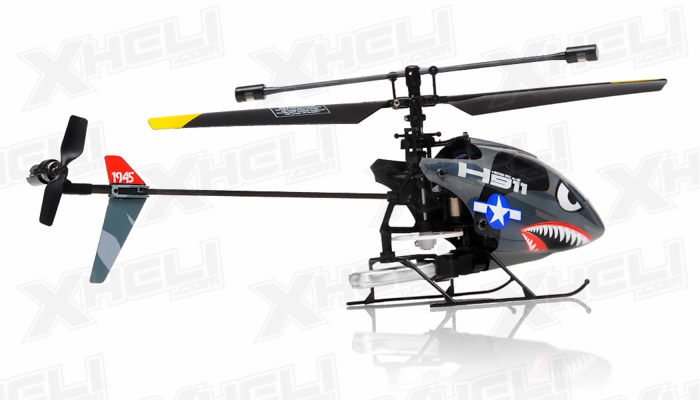 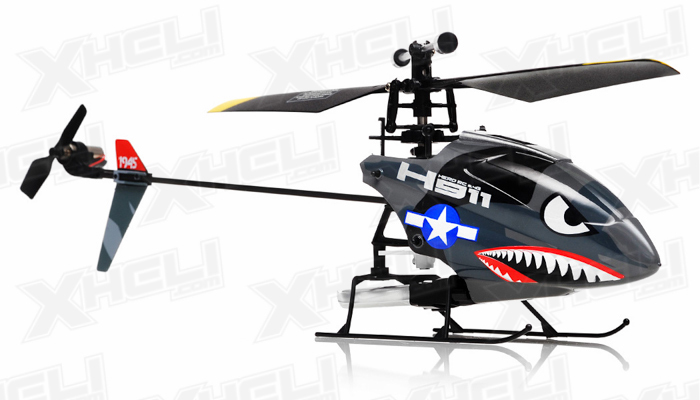 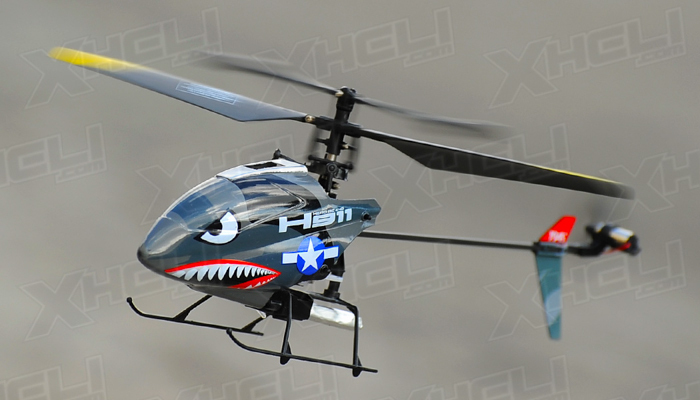 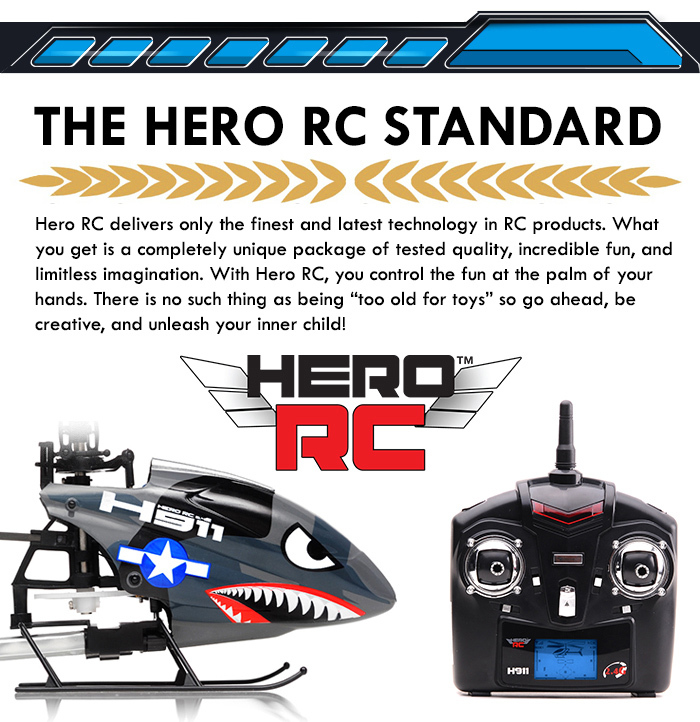 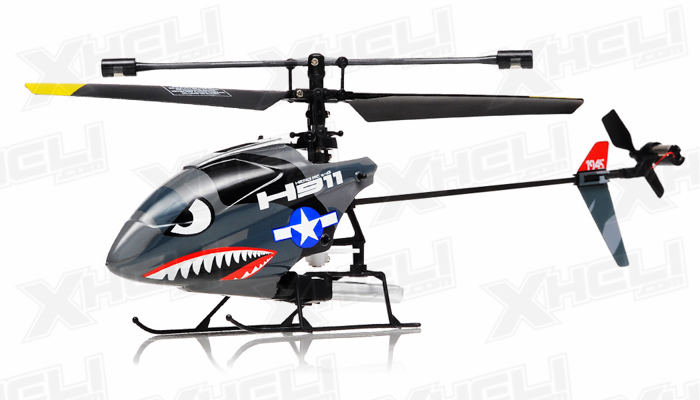 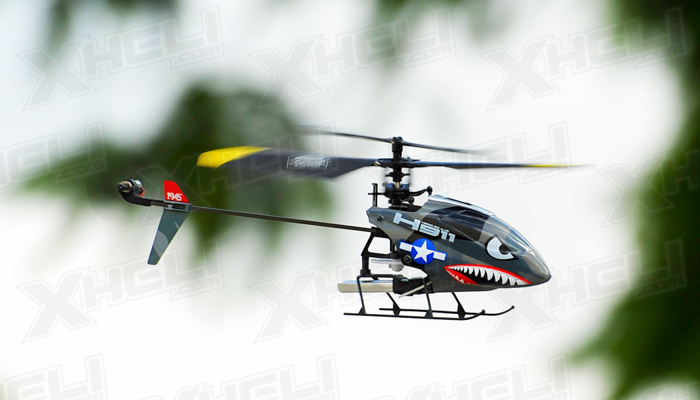 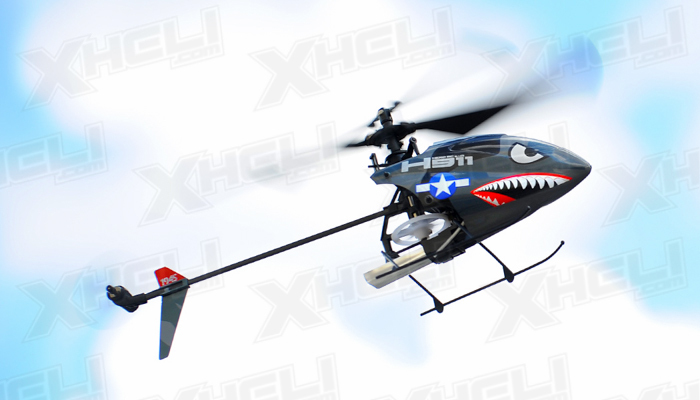 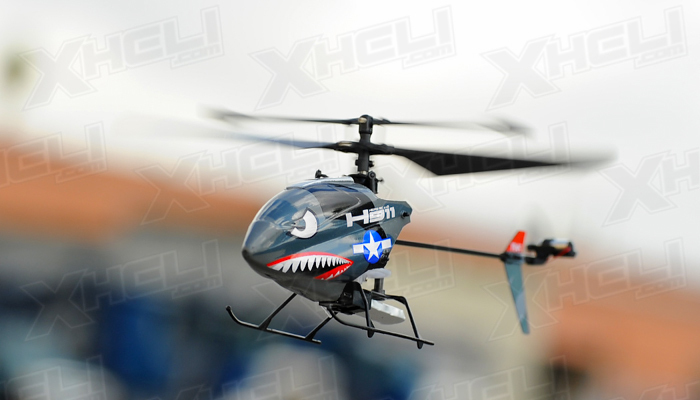 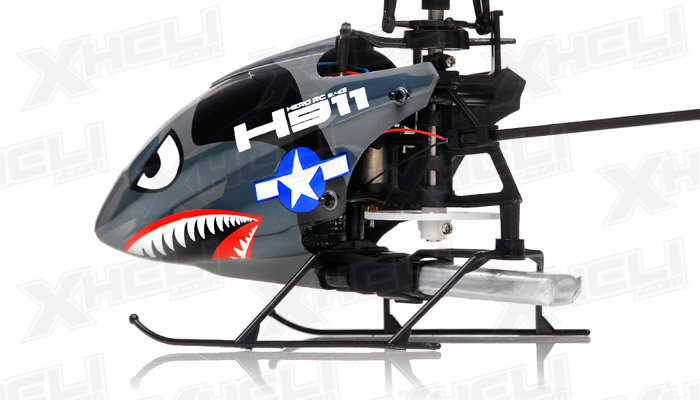 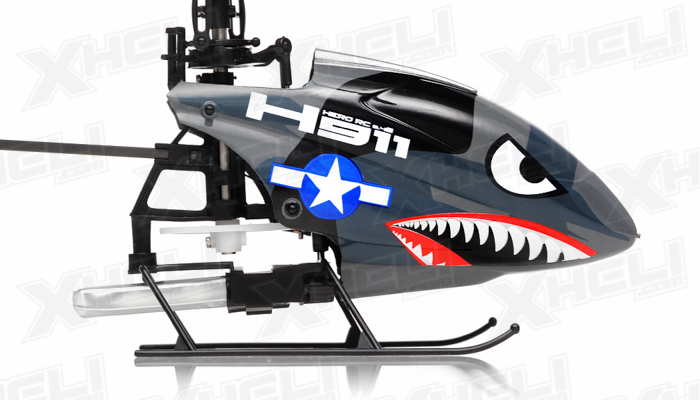 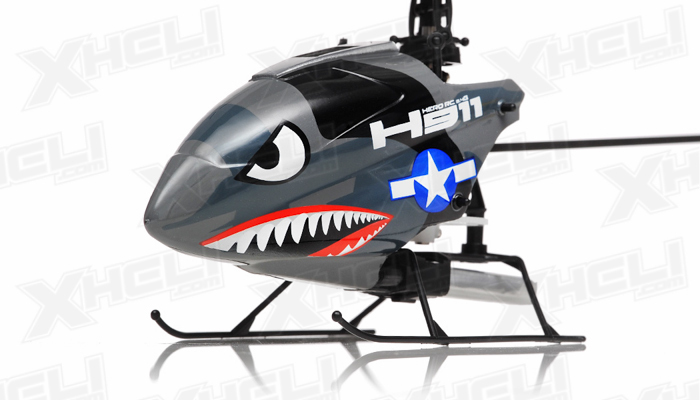 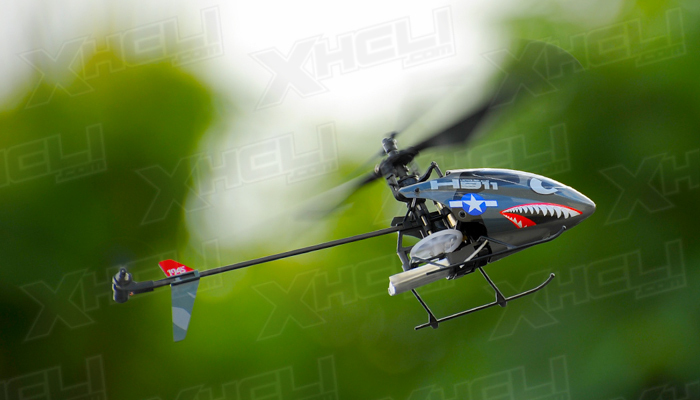 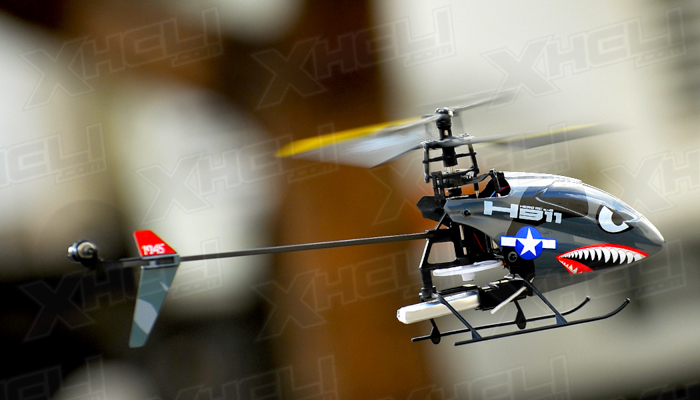 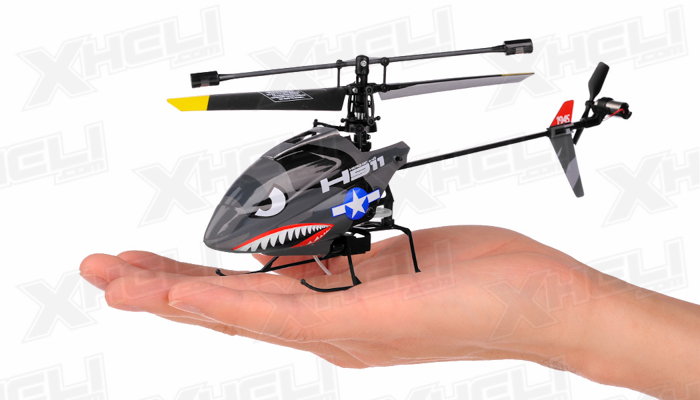 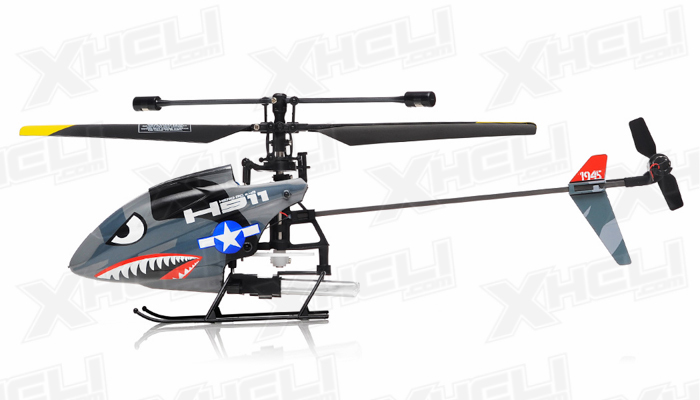 The Hero RC H911 is all about the fun and excitement with radio control helicopter flying. 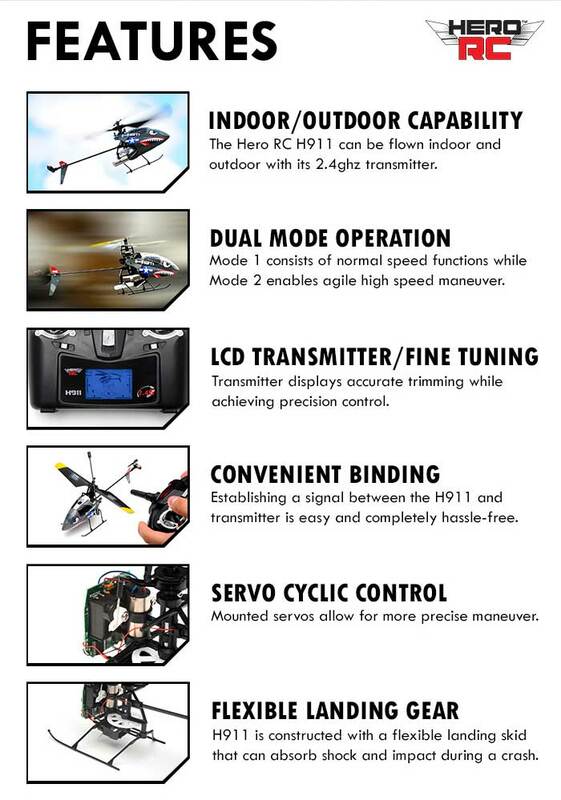 The entire package allows the pilot to be ready to fly within minutes of charging the battery. 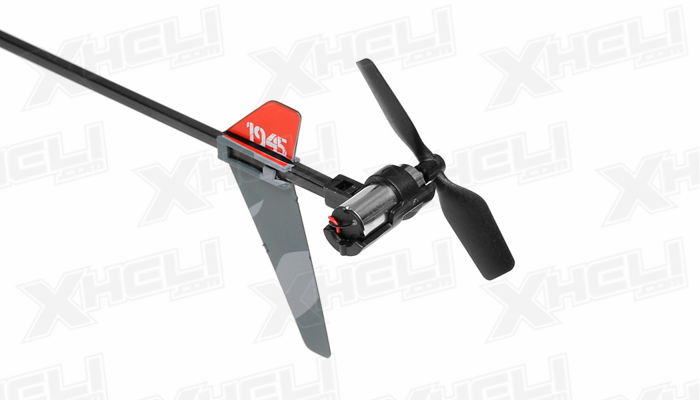 Extra spare blades are also included in the package in case of mishaps.